With a heavy emphasis on the rock side of post-rock, Fort Collins’ The Echo Chamber deliver a hefty sound on their debut EP Vikings From The Future. 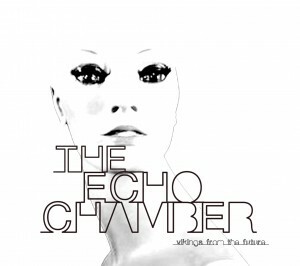 The group’s ability to shift from electronic sounding styles to organic music is nearly flawless, and the power of the music is much larger than should be expected from a trio. 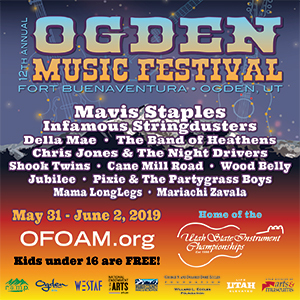 The Greeley-born, but now Denver based In The Whale has unveiled a well-timed release that coincides with their trip to SXSW this month. The band says that their music “tends to explore the sleazier side of life” and while that’s true to an extent, it’s truer still that they aren’t concerned with playing it safe. 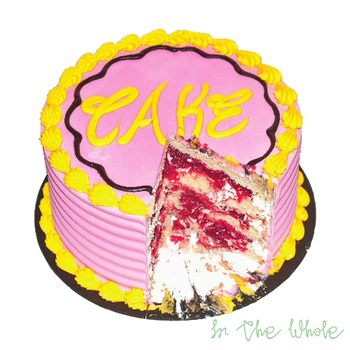 Cake offers raucous tales, served up with a heavy delivery by the grinding duo for a sound reminiscent of The Black Keys, with a heftier pulse. It’s tough to picture Katie Glassman performing in color. Her latest album Snapshot simultaneously captures the vintage, sepia-toned feel of her childhood experiences with old-time music and fiddling contests, and the fresh sophistication of her jazz studies and year-long sojourn to France. 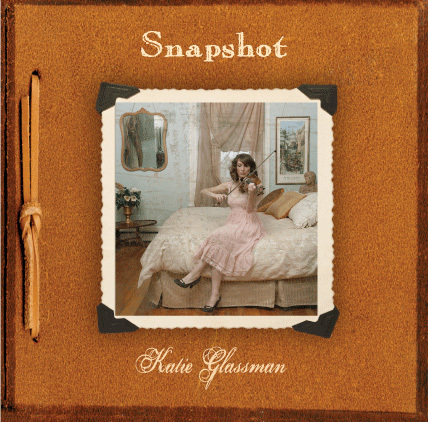 Glassman is a national fiddling champion, but she is also backed by a huge amount of talent on the new album, including Sam Bush, who lends his masterful mandolin on one track. 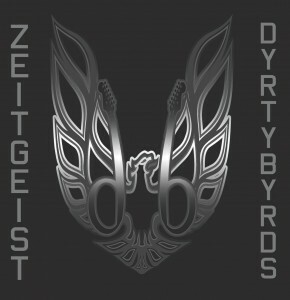 With a track titled “Ten-Four” and an album cover based on the classic Firebird logo, Denver’s Dyrty Byrds almost seem like they should have been on the Smokey and the Bandit soundtrack in 1977. 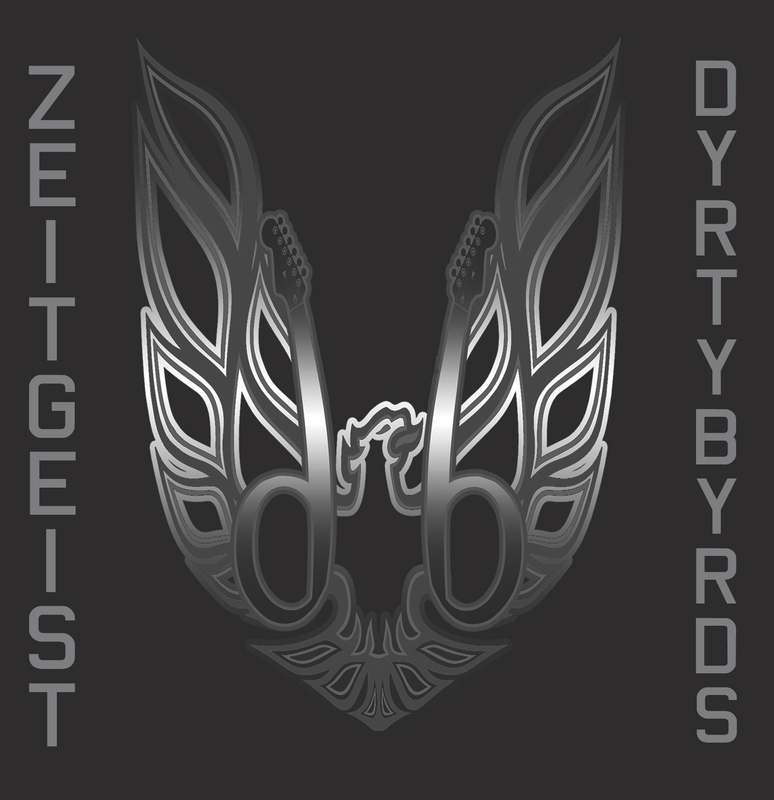 The band started as a pick-up band, but has grown over the last two years to a solid outfit of guitar-driven rock with just enough honky tonk to make cowboy boots mandatory at their gigs.